Alumnus Roy Wilson embraces the baseball adage that batters can never see too many pitches. The 1979 business graduate is also passionate about helping student-athletes achieve greatness. 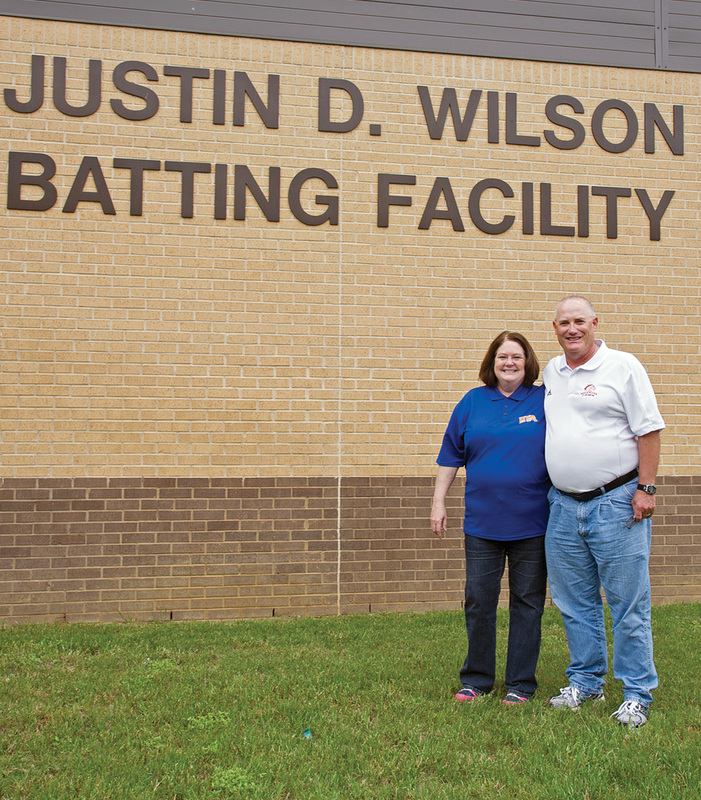 That’s why he calls his gift to create the Justin D. Wilson Batting Facility a “no-brainer.” Opened on the eve of the 2013 UTA baseball season, the 5,940-square-foot complex is named for his son, who died in 2010 at age 13. Justin was an accomplished youth baseball player and frequent participant in Maverick baseball camps. He and his dad watched many UTA games together. “Those were some of our favorite times,” says Wilson, an operations engineer at Lockheed Martin Aeronautics in Fort Worth. “When my wife, Patti, and I had the chance to make the necessary commitment, we wanted to have Justin’s name on the building.” The facility contains pitching mounds and interchangeable batting cages and enables the team to practice indoors during inclement weather. “This facility was just the first step of several to take this baseball program to the next level,” Wilson says.